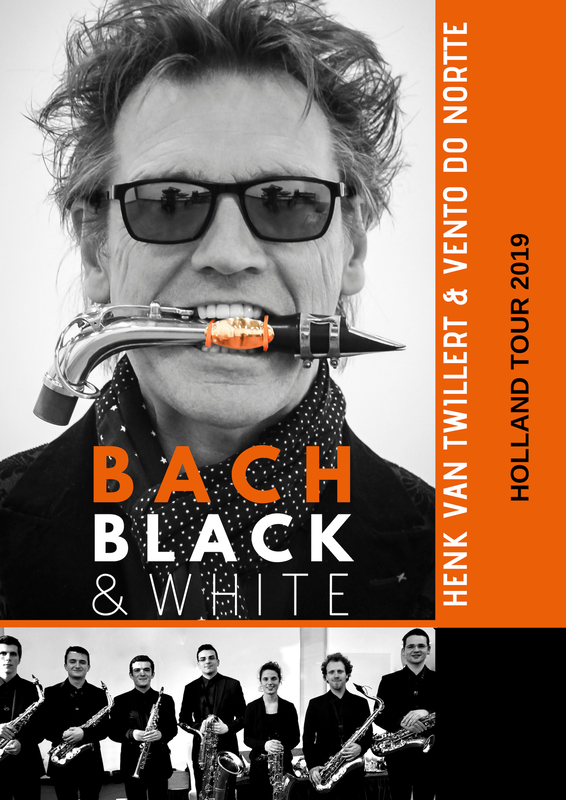 ​Henk and his dream team Vento do Norte will touring through the Netherlands, and as the tradition demands, with a spectacular program. 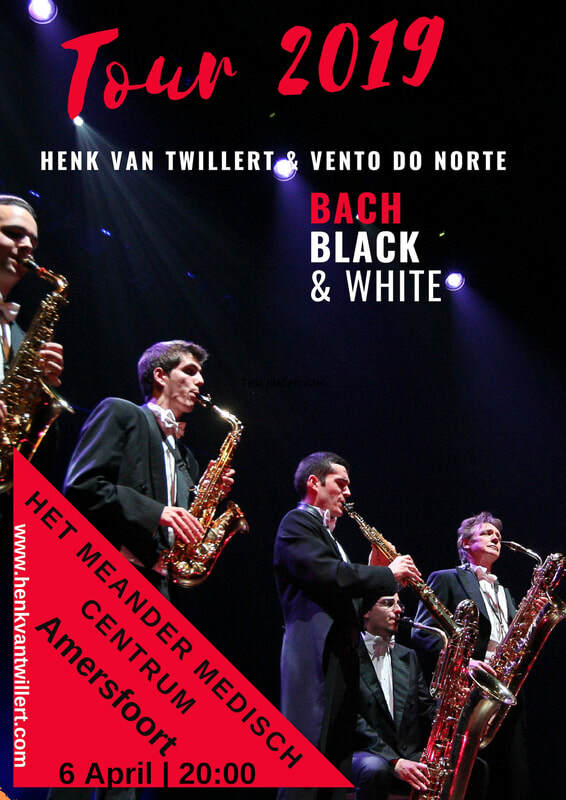 A musical journey with music that starts even before Johann Sebastian Bach, the English renascence composer Robert White until a new composition of Chiel Meijering "The Black Rock we all Push" for a peloton of saxes and pre-recorded DJ. In short; A show you don't wanna miss....! 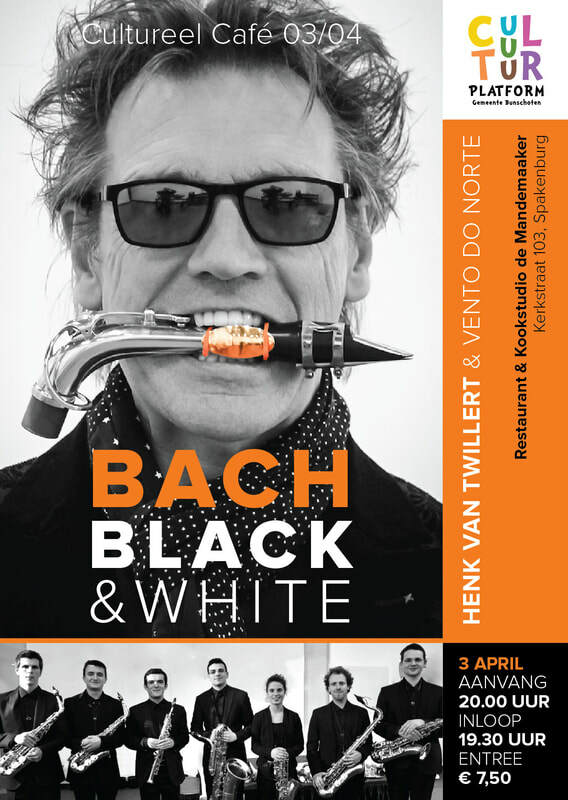 Henk van Twillert & Vento do Norte will be performing live to the radio program “Het Zondagochtend Concert” presented by Hans van den Boom. 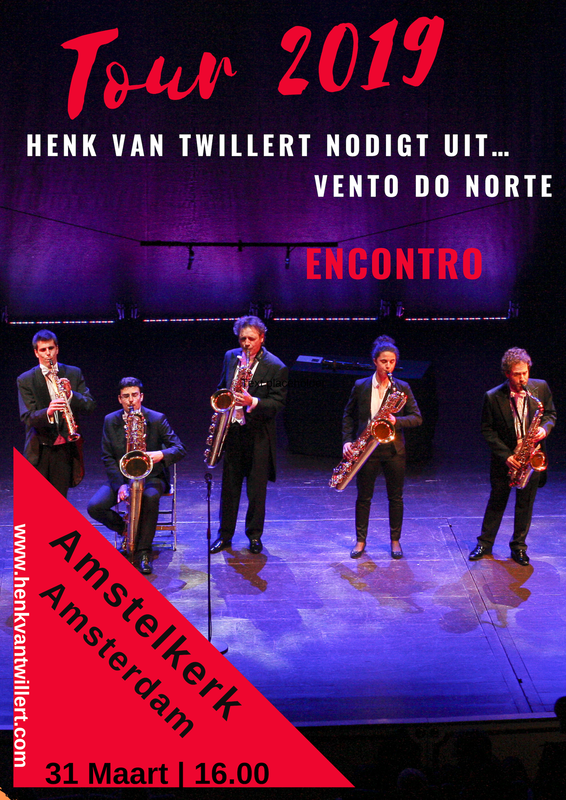 On 31 March the Portuguese friends of Henk are presented: The saxophone ensemble Vento do Norte with their program "Encontro" (meeting) with Fado's, Tango's & Allegro's. 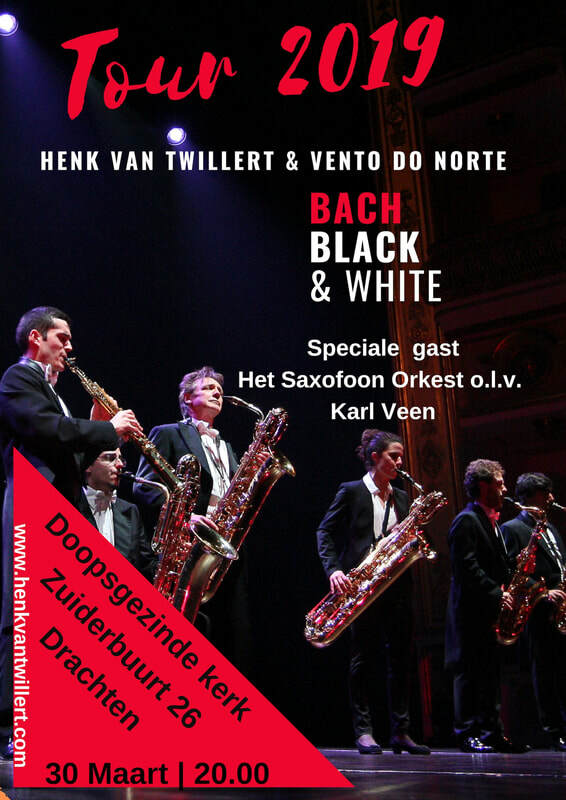 More information about this concert soon. If you want keep informed about future concerts, give us your email that will send you in advance the information!